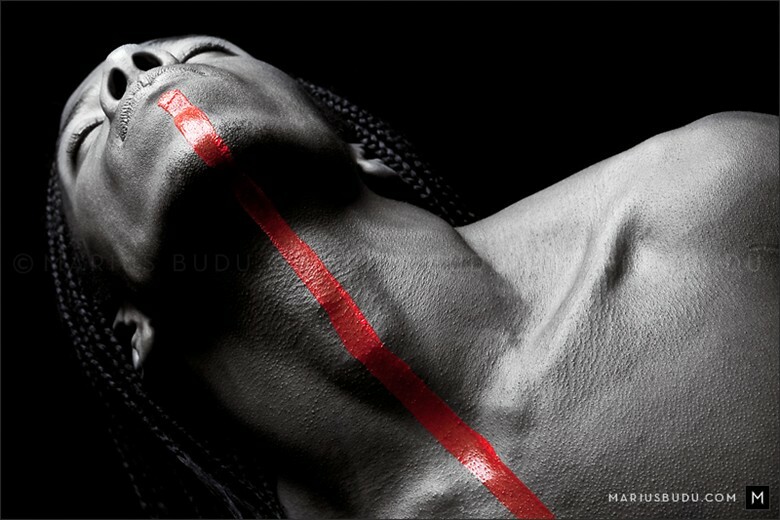 MODEL: Kevin R. ______________________________________________ See more of my recent work on www.mariusbudu.com ______________________________________________ © Marius Budu Art + Photography. All rights reserved. Unauthorized use prohibited. Love this. Adding it to the homepage rotation.